This is where Liam’s love affair with Air Lift Performance first started, having become fed up with the uncomfortable ride when using a super-low coilover system which, when travelling hundreds of miles to a show each weekend, isn’t what you’d call fun. 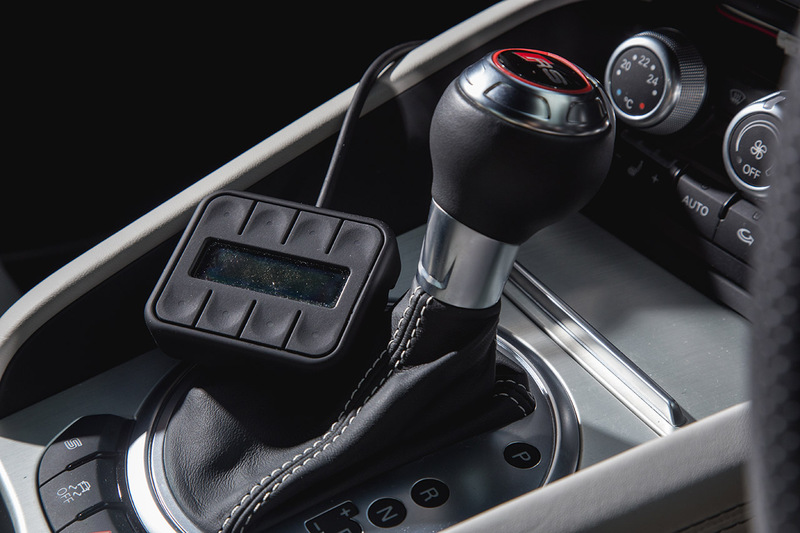 Having achieved everything he wanted from the old TTS, Liam was now on the look out for a replacement – no easy task given how good the TTS not only looked, but handled day-to-day driving. 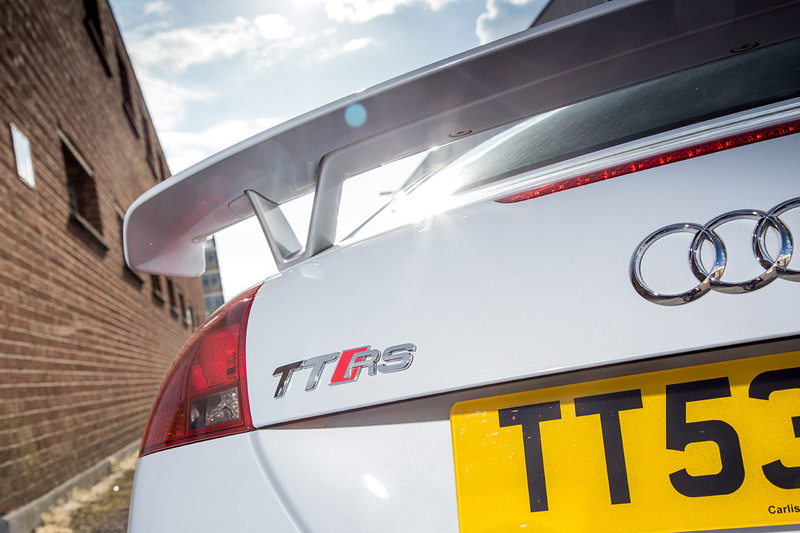 Rather than jump ship or delve into the unknown, Liam took a shine to the TTRS model – the full-fat, 335bhp Quattro monster with plenty of performance and style even in standard trim. Unfortunately due to delays with the previous personalized plate on the car it took a few weeks longer than expected to get the car – the last thing you want when you’re a petrolhead eager to get behind the wheel again. Rather than be annoyed, Liam set about ordering a full Air Lift Performance Series kit to be fitted by Shiv and the Design4 Automotive team as soon as he picked up the car, transforming the looks and handling almost overnight. 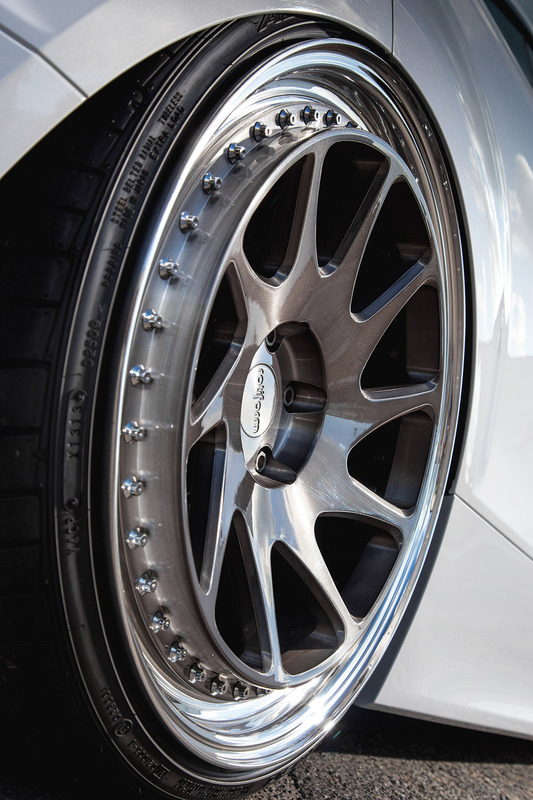 With the TTRS now sitting super-low and offering even more performance when driven hard, Liam moved on to one of the most-important aspects on any modified car, the wheels. With Wörthersee just a few weeks away the plan was to drive the 2000+ mile journey there and back in the TTRS, so wheel fitment had to be perfect to not only look right, but drive just as good especially when heading through the Austrian mountain roads. 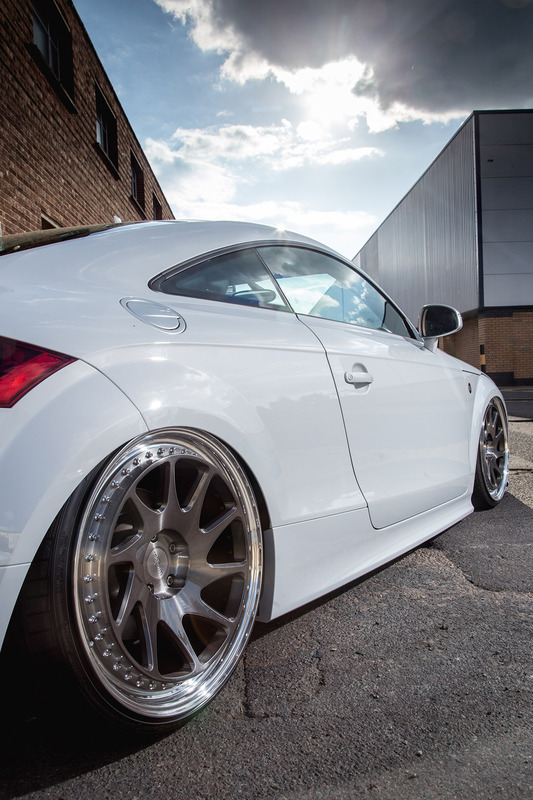 The combination of the Rotiform OZTs and Air Lift suspension means that Liam can drive this TTRS absolutely slammed without any drama on a daily basis, only needing the raise the car when obstacles appear or the road surface deteriorates. All the speed and performance from stock remains, albeit with the added bonus of looking properly awesome! 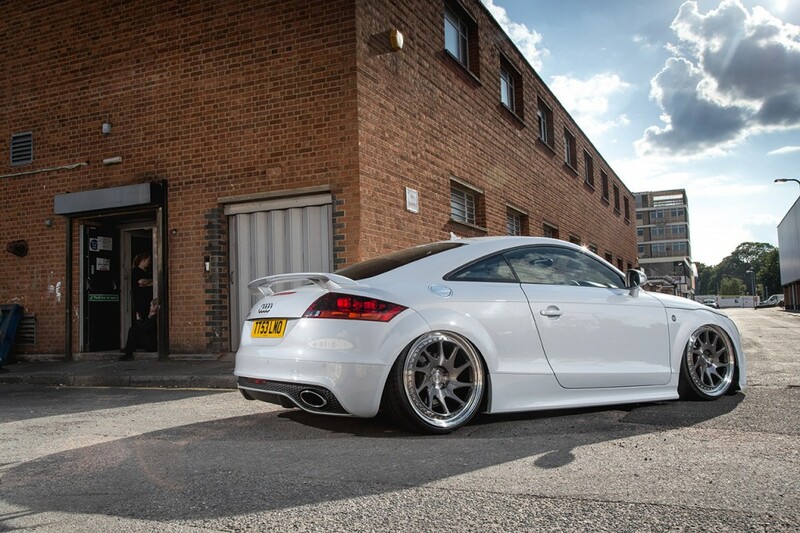 Big thanks to Liam for taking the time to let us photograph his awesome TTRS and share his story – make sure you check it out @ Players Classic this Saturday at Goodwood Circuit!